Football fans have seen a meteoric rise from Saido Berahino lately. A year ago, West Bromwich Albion striker Saido Berahino was on loan at Championship strugglers Peterborough United. In a spell which saw him score just twice in 10 games, it seemed that the Burundi-born ace was set to join a long list of Premier League youngsters destined for life as a lower league journeyman, but something has changed this season. After an indifferent start to the season which saw the Baggies struggle for goals, Berahino was given a rare chance to shine at The Hawthorns in a League Cup tie with Newport County. Making his first start for the club, he scored a hat-trick, making manager Steve Clarke think about whether he would be able to play a role for the first team in the coming months. Although a hat-trick against any team is impressive, the 20-year-old showed exactly what he was made of in Albion’s shock 2-1 win against Manchester United at Old Trafford. Berahino bagged the winner, a goal which made the footballing world take note that he was one to watch for club and country. At under-21 level for England, Berahino has scored four goals in three games. While he’s only made four league starts for the club, it’s clear to see that Berahino has potential. However, he faces serious competition up front at the Baggies from Victor Anichebe, Shane Long, veteran Nicolas Anelka and Matej Vydra. However, if Clarke gives him more opportunities, expect him to be a star performer for West Brom. Serge Gnabry is earning huge praise after a string of impressive performances. Until the start of this season, Gnabry was little more than a promising reserve player, destined to be loaned out to a mid-table Championship side. Fortunately for the German-born winger, injuries and a lack of summer signings handed him an opportunity to shine, something he took with both hands. Now, he’s seen as an important squad member, and is now an England under-21 international. Dudgeon has had his fair share of injury problems but certainly has the potential to accomplish big things in the future. Since overcoming them in time for the new season, he has slowly but surely eased himself back into the thoughts of manager Steve Bruce, who has given him games in the Capital One Cup to improve his match sharpness. He could be a useful option at left-back if Maynor Figueroa becomes injured. As an avid football fan, Scott has been writing for the past 3 years and as established himself as an expert in the field. He regularly writes for Ladbrokes and is a lifelong Man United fan. Find more of Scott’s writing here. 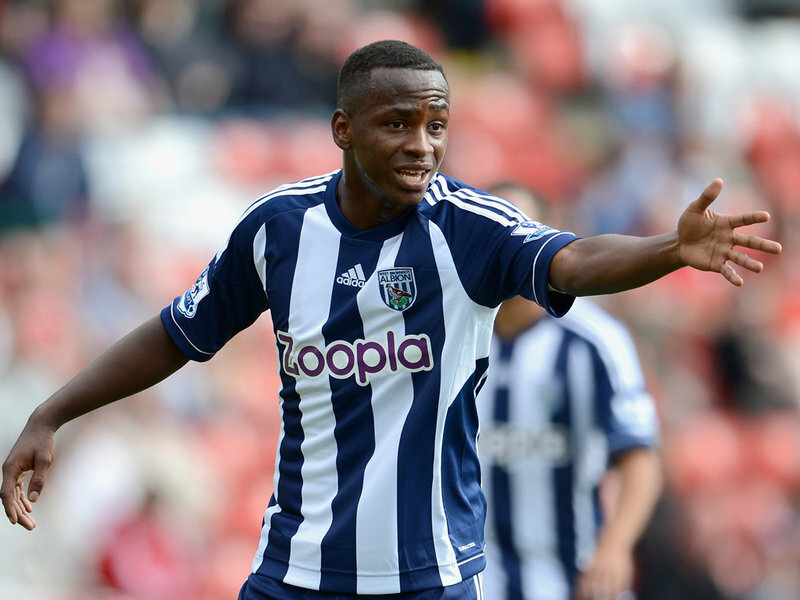 post:”The Rise Of Saido Berahino: How Baggies Wonderkid Went From Loanee To Superstar “? ?